No these aren’t landscaping terms. 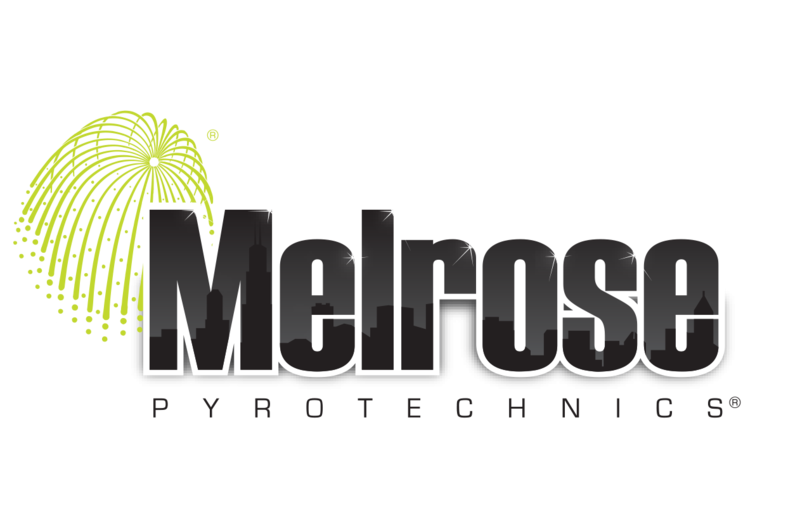 Check out this link at the American Pyrotechnics Association to read more about term and definitions in the fireworks industry. Many names are not what you might think. « Where in the World is Malta?